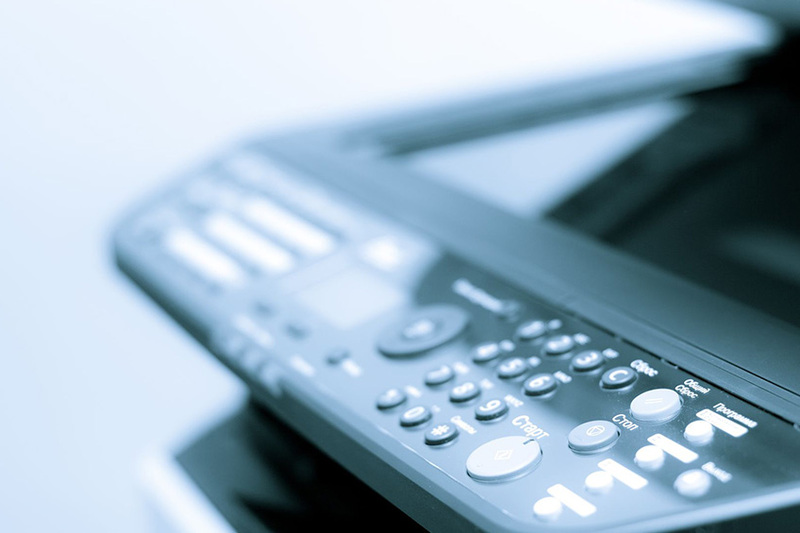 Every company has a different print and document handling requirement. We aim to make your document life cycle simpler, faster, and more efficient. We can equip you with tools which allow your users to digitise document handling and reduce the amount of printing that they carry out making retrieval and collaboration easier. The volume of digital information we can access continues to grow. By 2020, it’s estimated this digital information will have grown by a factor of 30. Whilst companies are obliged to keep some documents for certain periods of time they are also beholden to strict regulations around data protection, retention and storage. Failure to correctly manage data can lead to heavy fines for noncompliance, reputational loss and legal action from clients. New European data protection laws introduced in March 2015 mean that companies found in breach of users personal data rights will risk fines of up to 100m. In the three months from May to July 2014, 15 complaints were made about solicitors and barristers in the UK regarding a series of privacy breaches. It led to Christopher Graham, the Information Commissioner, calling for the industry to step up its data protection measures. The number of breaches may not seem that high, he said, but given the sensitive information they handle, and the fact that it is often held in paper files rather than secured by any sort of encryption, that number is troubling. A Managed Document Service (MDS) is a packaged solution that creates a controlled print, copy and document environment to deliver hard and soft business benefits. MDS usually combine hardware, software, servicing and elements of strategic consultancy. An MDS deployment will rationalise print fleets and streamline document workflows, helping to improve employee productivity, policy compliance and outbound customer service. Our Managed Document Solutions ensures your employees get access to the right information at the right time in the right form.